On this Birding in Uganda trip you will see a mosaic of bird habitats ranging from savannah woodland to moist semi-deciduous species and a chance to see the rare Shoebill. 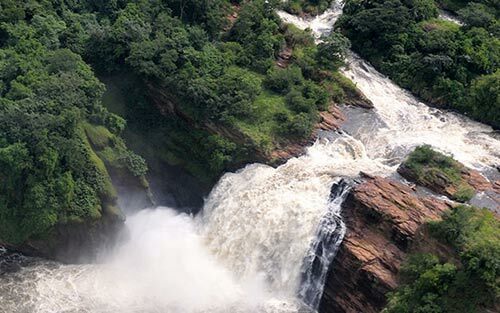 Uganda a bird watcher’s paradise is a land locked small country with over 1000 species of Birds. In terms of size 236,578 sq km, Uganda is the richest country for birds in Africa. It has almost half the species known on the African continent and over 10% of those are recorded throughout the entire world. 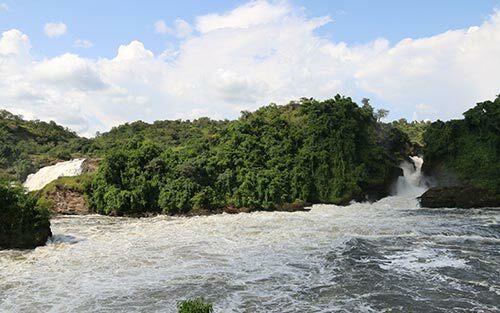 With excellent infrastructure, a great diversity of wetland, savannah and forest birds, including 29 of the 43 Albertine rift endemics, Uganda owes a visit in a lifetime. 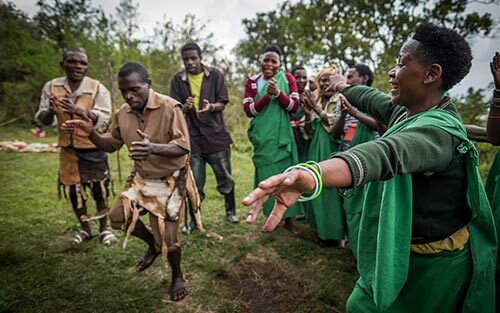 The people of Uganda are among the most hospitable in Africa. 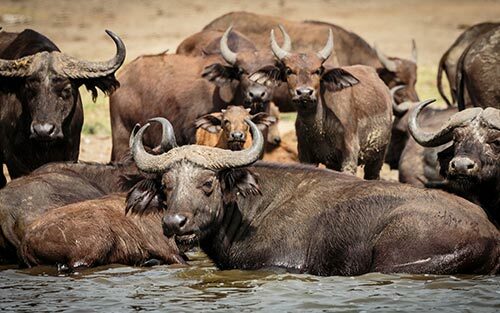 They are arguably the best hospitable in East Africa. Birding in Uganda itineraries have been made for those willing to stay for either 7 or 14 days birding Uganda and are led by experienced bird guides. However we can arrange other itineraries to suit your holiday as soon as you inform us. 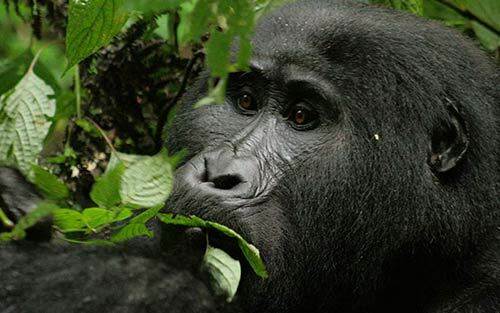 You will travel in 4 WD vehicles throughout your bird watching in Uganda. The best time for birding in Uganda is recommendable during the rains when there is a lot of activity in the wild. This is March April to May then September to November. Birders interested only in birding the Albertine Rift Endemics can also inform us in time. A special itinerary for this group has also been made for you. This is a 7 days trip to Albertine Rift region. 2 days traveling to and fro. 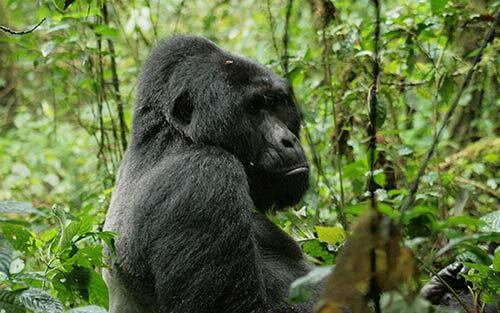 2 days birding Buhoma, 2 days birding Ruhija, and 1 optional day for gorilla tracking. An early booking preferably a minimum of 3 – 6 months in advance puts us in a better position for satisfactory services. 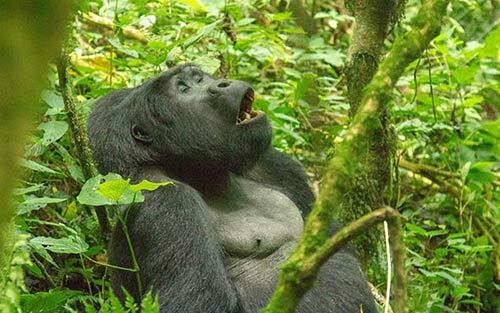 On arrival at Entebbe International Airport, you will be met by your birding in Uganda 7 Day safari local guide and transferred to Hotel Lake Victoria. (Birders who arrive in the early hours of the day will have a welcome birding afternoon around Entebbe Botanical gardens). Look out for Slender billed weaver, brown throated weaver¸ Jackson’s golden – backed weaver, yellow backed weaver, grey headed gull, long-tailed cormorant, common squacco heron, yellow billed duck, pied kingfisher, giant king fisher, swamp fly catcher, broad billed roller, black and white casqued hornbill, splendid starling, black headed gonolek, orange weaver, Verreaux’s eagle owl, red chested sunbird, Ross’s turaco, pied hornbill, crowned hornbill, open billed storks, great reed warbler, sedge warbler, and grey caped warbler. Early morning birding at Heritage trail 10km north of Entebbe. The local birding in Uganda guides established this trail early 2000. Over 170 species have been recorded. Serious birders may record 110 birds in a single count. So far the local guides have recommended this trail to be the best birding sport nearest to Kampala and Entebbe. Look out for white-headed barbet, red fronted lovebird, double toothed barbet, emerald cuckoo, brown twin spot, tambourine dove, black headed bush shrike, white spotted fluftail, little ringed plover, verreaux’s eagle owl, Richard’s pipit, klass’ cuckoo, yellow bill, wattled lapwing, and many others. After an early breakfast, drive to Mabamba swamp 50 km west of Kampala. Stop en route in Mpigi swamp for papyrus rarities. Open your eyes for a white winged warbler, papyrus gonolek, yellow backed weaver, northern brown-throated weaver, blue-headed coucal, and other swamp specialties. Continue to Mabamba swamp. Most of the birding is done on a canoe. 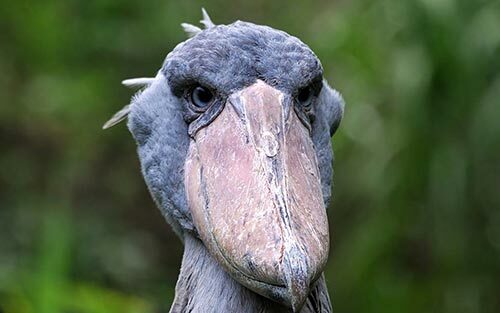 Look out for the shoebill stork both in the sky and down on the marsh swamp. Also look out for the swamp flycatcher, purple swamphen, African water rail, common moorhen, lesser jacana, African jacana, African pygmy goose, white faced whistling duck, squacoo heron, blue breasted bee-eater, winding cisticola, goliath heron, black crake, to mention but a few. Return to Speke Resort Munyonyo for dinner and overnight stay. 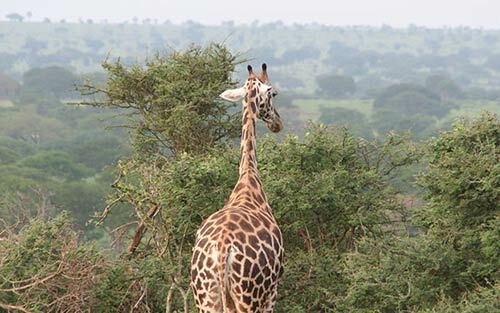 Depart early in the morning for Queen Elizabeth National Park (QENP) as you bird en route. Stop at Mbarara for lunch. 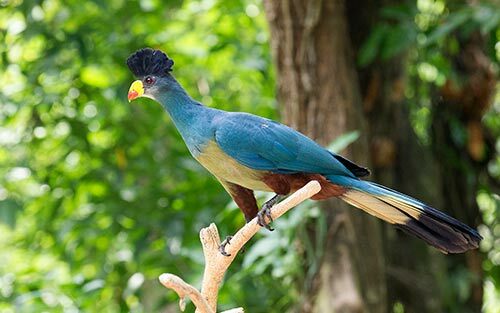 QENP has over 500 recorded bird species. Serious birders may be interested to know that the one-day record for QENP is 296 out of 547 for the Park, one of the highest in the whole World. An excellent variety to be seen here include pelicans, skimmers, kingfishers, thick-knees, storks, martins, swallows, weavers, raptors, canaries, kites and other grasslands specialties. Birding in the park begins early in the morning on the open savannah. Return to the hotel for lunch. In the afternoon enjoy birding Kazinga Channel on the boat, which joins lake Edward and lake George. Return to the Mweya Safari Lodge for Dinner and overnight stay. After an early breakfast, visit the bird hide near the hotel. 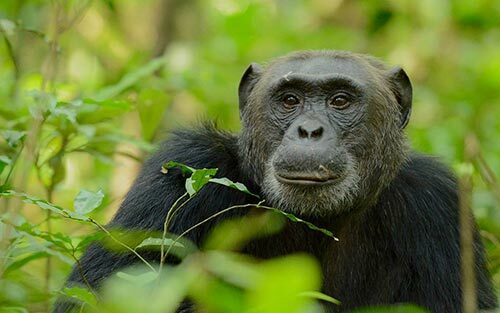 Check out at 10:00am for Lake Mburo National Park. Your drive is punctuated with several stops to see the barefaced go away bird, crowned plover, watt led lapwing, southern red bishop, variable sunbird, African harrier hawk, larks and many others. Enjoy the fabulous long horned Ankole cattle as you bird. Dinner and overnight at Mantana tented camp at the edge of Lake Mburo National Park. Enjoy free songs of the morning dove, deidrick cuckoo, grey-capped warbler, black-headed weaver, etc. Leave at dawn to get the African fin foot at Lake Mburo before it disappears into the papyrus beds floating on the lake. Look out for the brown chested lapwing, lilac breasted roller, carmine bee-eaters, black bellied bustard, helmeted guinea fowl, handsome francolin, rufous napped lark, vultures, eagles, kites and the like. Transfer to Entebbe Airport for departure. Important: By no means are you restricted to this itinerary. 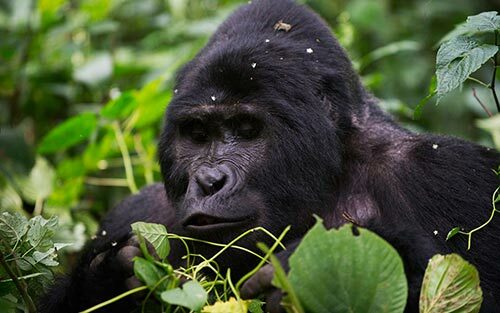 This 7 day birding in Uganda safari Itinerary can be tailored to suite your travel style and budget. Contact our tour experts to help you plan this trip.